My apologies for the lack of updates lately – it’s kind of a weird concept now that I have people that are following the blog that aren’t people I know personally, it used to be the only person that read this was my mother, and even then, not regularly and she was my sharpest critic… but now that there are others that follow us, and actually pay attention, I guess I need to be a bit more cognizant of updating this thing more frequently. School finished up with a bang – and I got my grades done, room clean… had one day off, then boom. Back to work. I’ve been slowly adjusting to the different hours, as well as the different kind of work entirely. During the summer I continue to work for the school district, but I shift to hourly maintenance work with their structural crew. I’ve done that for a while now, love the guys I work with at the shop, but I hate that it always takes me a week or two to get the glazing muscle memory back. I’m finally starting to get there, and the last couple of days it doesn’t feel like I’m constantly behind and fumbling with things. It’s beginning to become more automatic, and my body is adjusting to the work allowing me to actually have the energy to tackle things on the homefront when I get home. One of the pluses of the job is the scenery always changes – as we’re mobile, it’s like a field service type position, so it’s not the same thing all the time. It’s always different. For example – this morning, I saw these two as we drove to a school to get a measurement on a window a kid blew out with a big rock. 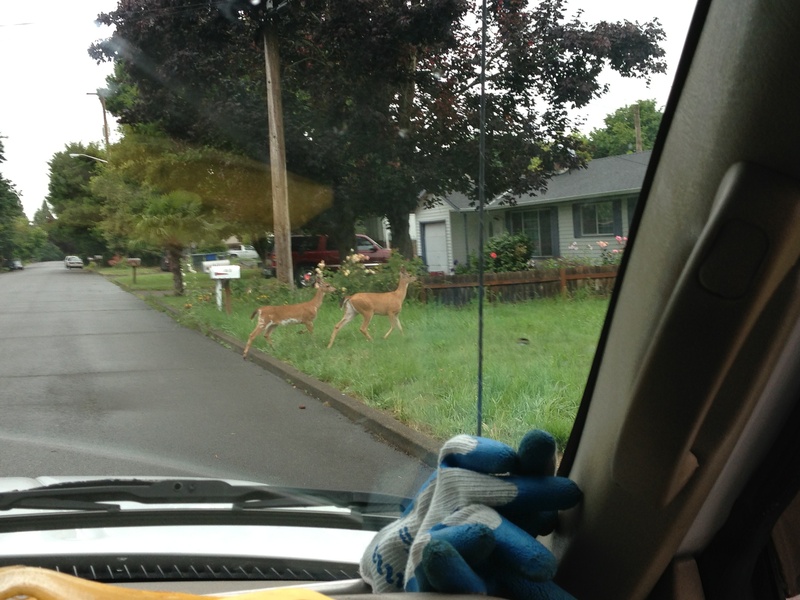 Walking right through Ben Miller Park in Keizer – definitely not a common sight. As you might have noticed from the picture, we’ve been a bit soggy here the past couple of days, and not much has gotten done except of course the crops have been watered. Once the heat returns, we’re going to see some things go crazy, which should be fun to see. 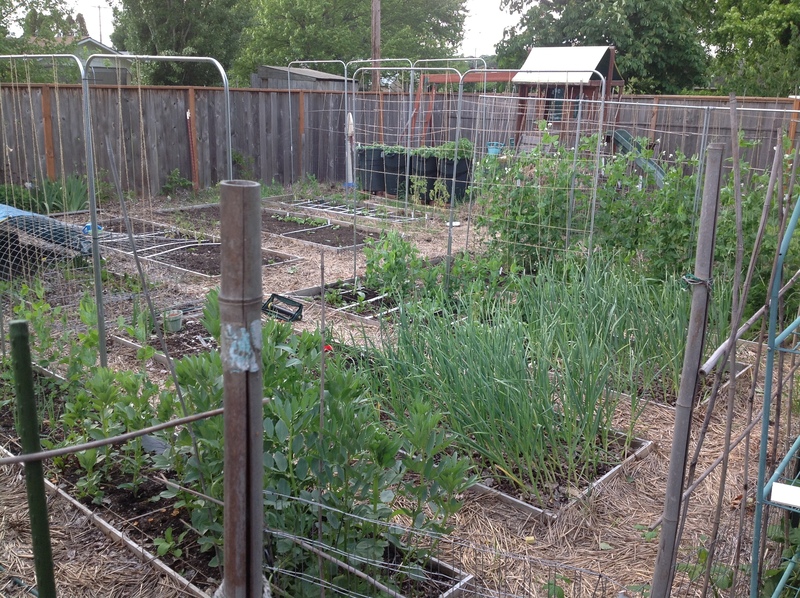 We’re up to our ears in peas and fava beans right now, in fact – the peas on the on bed we put the trellises on at first are taller than I am. They’re thriving, and Thing 1 cooked up some of the fava beans for dinner tonight with mom’s help. So good. I have one set of peas that kicked out the prettiest purple flowers (I need to get a picture). I’m seriously considering cross pollinating them to try to see if I can’t get them producing the purple consistently. Anyone ever have any luck doing that kind of stuff besides Gregor Mendel? I’m pretty sure they’re one of our heirloom variety and would come out true, and the bees would LOVE them. Speaking of the bees, they’re doing awesome. It’s become clear in the last couple weeks that they are here to stay – there has been lots of activity on the shallow on the top where they originally took roost, I thought they were only one a couple of frames, but in looking at it, it seems more like they have begun going from one side of the shallow to the other cleaning and drawing out comb to repair places it was messed up. They’ve been busy.. as.. well… nope, not going to do it… They’ve been busier than a one toothed man at a corn-on-the-cob eating contest… than a cat in a room full of rocking chairs? Than a one armed man at the opera following the aria? ?… fine… a bee. Busier than a bee. Loads and loads of pollen is coming in, all kinds of different colors… just been a blast to sit and watch as I’ve had the time. One gave me a flyby though when I went out tonight to scope things out – some of the catnip that Shannon planted has come up in their flyway, and I moved it back to see if they have been removing any dead bees and piling them in front of the hive and when I moved it back – one of the soldiers popped out and gave me a “Maverick” style fly-by to say, “Hey Pal… back it up.” Might need to trim those catnip plants to make it a bit easier access. The library has been a HUGE success. People are coming and going with books constantly, new titles coming in, other titles going out – some are even returning home after they get checked out which is awesome! The guestbook has been signed by a lot of folks, who have all had wonderful things to say about it. If you are considering putting one in… do it. I have met more people, and it serves as a great conversation starter (so does our front yard which looks a bit like a disaster right now…) Here’s how that conversation goes. Me: Hey – good to see you guys. Yeah, go ahead, grab a book. Them: This is neat – where did you see this? Me: It’s national thing, we were the third in Salem, and there are others going in all over the place… besides, we were working on fixing up the front yard, and figured it would look cool out there on the sidewalk. I know. I know. It looks like Chernyobl… I promise, when it’s done it will look TREMENDOUS! At least, that’s what I keep telling Shannon. Taken from the back corner of our property where the girls head out on their daily jaunts. 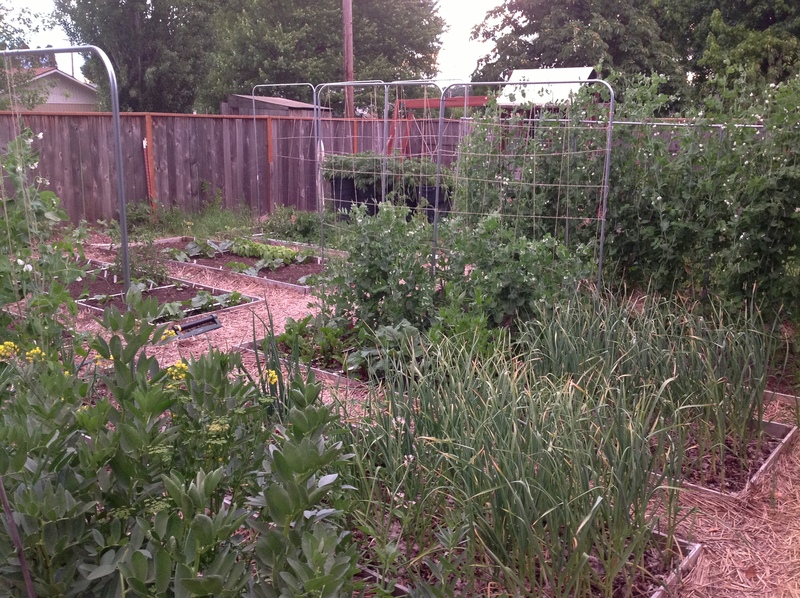 A quick Jaunt around the backyard as May draws to a close – garden is coming along nicely. Chickens are in, more projects on the horizon are keeping us very bzzzzy..
That absolutely made my day! Made the whole project worth it right there. My wife told me, that a teenager came by today as well, dropped off one book, and took another with him… loving that it’s actually getting used! The Garden is coming along nicely. Very excited to see it all finally coming together – Shannon has been busting it getting things planted and in and there’s still a little left to do after this sloppy Memorial Day. Will be getting some things planted this week and in before the beginning of June. But we’re in that stage where we get to sit back a bit and enjoy our labors as they grow. Hope whatever stage you’re at – that all is well. 11 more days till summer break!! What is that Glowing Orb in the Sky? Why isn’t it raining? Could Spring truly be coming to Oregon? 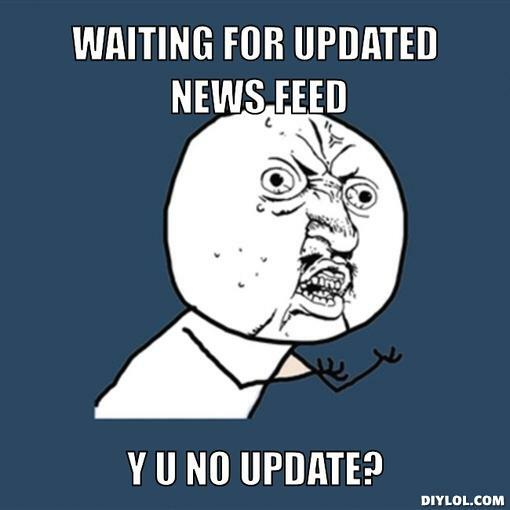 There have been no updates since the 21st of January. Literally nothing has happened on the homesteading front since then. The weather just hasn’t been helpful – can’t get enough dry days in a row to get projects done, We’ve been plugging away little by little on the chicken coop – but still are not done – I don’t want to leak too many photos of what we’ve done because I want to do one big Chickens post in the near future when it’s all done. But!! ALAS!!! The sun has been shining here on the Light Homestead for the past two days. The ground is finally a consistency where we can actually dig within it without sinking in – never to be seen again. It’s been so bright and warm in fact that I’ve gotten a sunburn over the past two days. What have I found to do with myself? Well… to tell you that story – I have to take you back a few months. Before shot courtesy Google Street View. It was then we learned that our front yard was 99.9% Moss. We reseeded, we watered, we mowed, we did all the things people were SUPPOSED to do to their front lawn to keep up with the Jones’. Every Sunday, (Okay.. not EVERY Sunday) begrudgingly, I’d head outside to fire up the gas powered mower (only after being guilted into it by the neighbors mowing their lawns) and trim the verge. 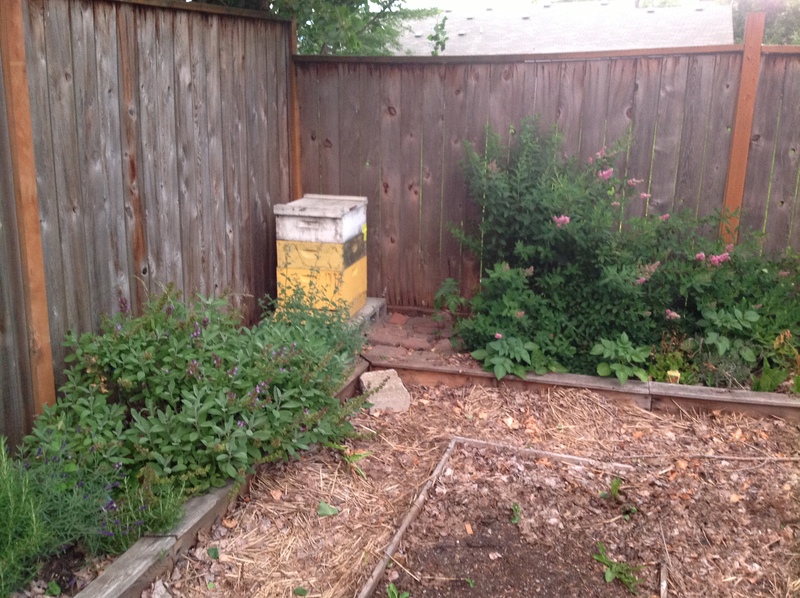 A couple of years ago – as my wife and I started descending into the rabbit hole of urban homesteading, we started to look at that patch of brown grass, rife with multiple grass types, full of moss and weeds, and started to see something different. My wife approached me and said, I want to tear out our front lawn. I dismissed her as crazy. No one does that honey. Look around – we’ll stick out like a sore thumb, not to mention – it will look terrible from the front of the house. However, as I read more and more, continued to sneak peeks at Mother Earth News, and Natural Home, read “The Edible Front Yard” by Ivette Soler, and “The Urban Homestead” by Kelly Coyne & Erik Knudson while my wife wasn’t looking – it began to sound more and more like a good idea, and one that I could get behind. 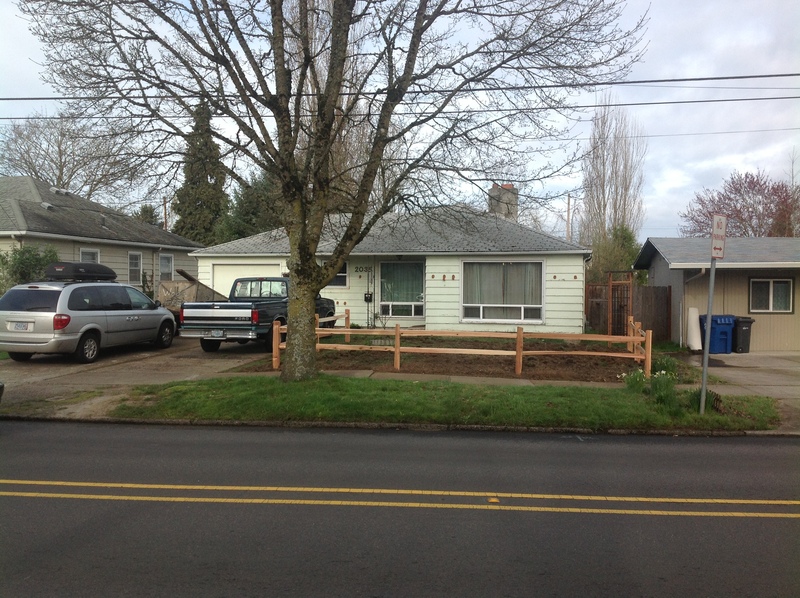 Last fall, we tore out the front lawn – to be more accurate, we did everything wrong in the process, but ended up with mostly bare dirt. DISCLAIMER: If you’re thinking of tearing out your front yard, DO NOT DO WHAT WE DID. We tilled up the front yard in its entirety – mixing all those little clumps of sod into our soil, disrupting years of soil microorgranisms, chewing up the little communities of veggie munchers… etc.. etc.. etc.. as I continued to read books on the subject – I realized how much I had done wrong in the process. Needless to say, the damage was done, As the super heavy rains of winter hit – we couldn’t get to it. The moss returned, the grass began to come back. I tilled it again during a stretch of dry weather at the end of December – before I could continue to work on it, it began to rain again – so much that the ground became nearly unworkable. This week has represented the first week when the stars aligned, (off work, no rain, warm weather, soil is mostly dry..) so I began the rest of the process. Step 1: Complete – The space is defined. 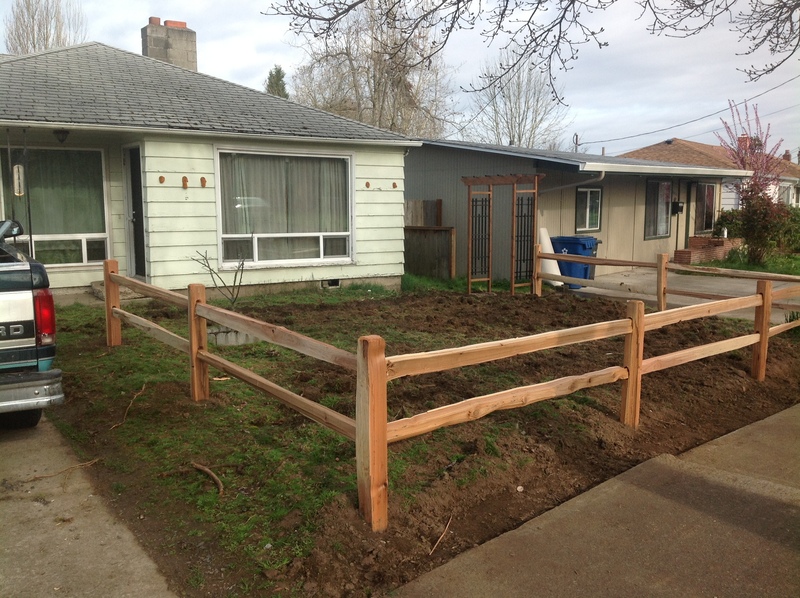 We put in a cedar split rail fence around the area we plan to garden, leaving a area next to the driveway for entering and exiting vehicles. 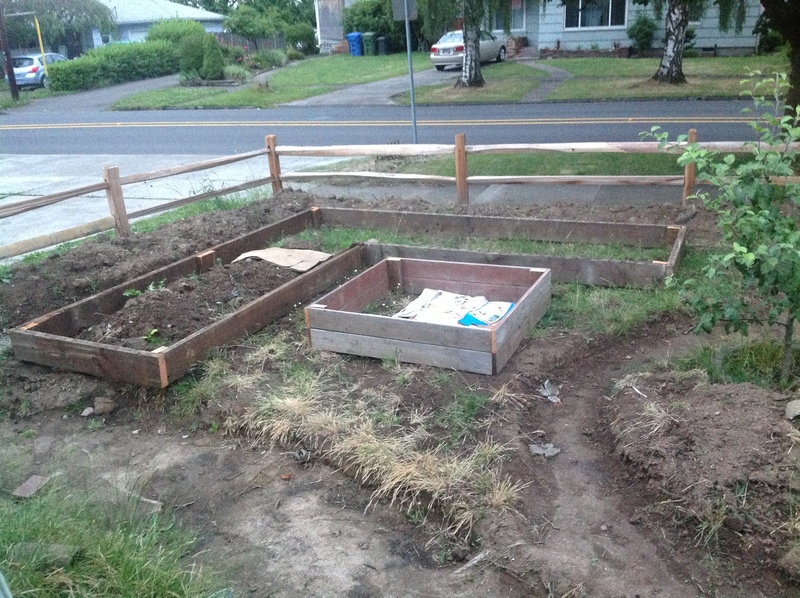 We left a space on the front of the fence between the sidewalk and the fence for some native plants (Oregon Grape, etc..) to separate the public traffic from our vegetables. Step 2: Be Neighborly: We also put in an arbor on the northern property line to prevent the feel of walling off the neighbors. (Our mail carrier likes to walk through there as well.) and began cutting the path for the permanent walkway to reach the front door. Step 3: Make it walkable: I need to get the path gravelled and established as everything else in the front lawn will play off of that path and the fences. I have so much more to do today – which will begin as soon as I hit publish on this and finish my coffee, but I’m really pleased with how it has turned out so far – can’t wait to start putting in the beds and getting it ready for plants this spring/summer. Hope your spring has been wonderful so far – and hopefully this is the beginning of beautiful weather for a long enough stretch for everyone to get their gardens in!